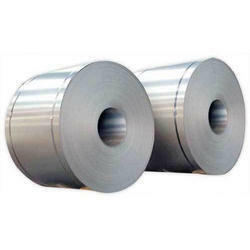 Pioneers in the industry, we offer cold rolled steel coil, hot rolled steel coil, galvanized steel coil, cold rolled steel coils, ppgi & ppgl steel coil and cr coil from India. 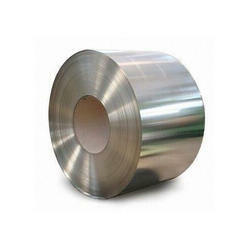 We are offering Cold Rolled Steel Coil to our clients. 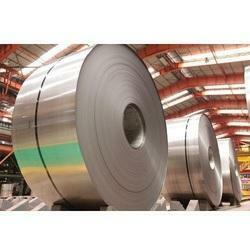 We are offering Hot Rolled Steel Coil to our clients. 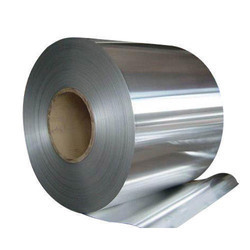 We are offering Galvanized Steel Coil to our clients. 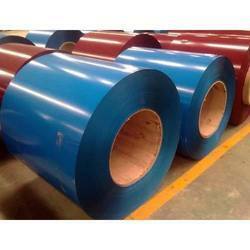 We are offering PPGI & PPGL Steel Coil to our clients. 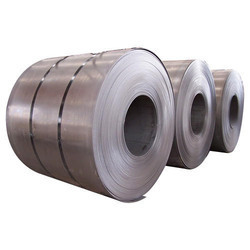 We are offering CR Coil to our clients. 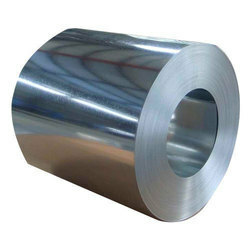 We are offering PPGI Steel Coil to our clients. 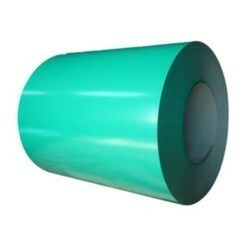 We are offering HRPO Coil to our clients. 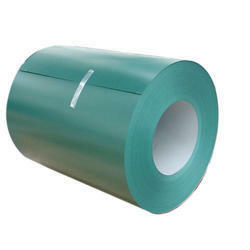 We are offering MS Coil to our clients.